We know how to make your apartment feel more like home. With spacious two bedroom floor plans that spare no detail, our collection of authentic mid-century modern amenities make for the most comfortable living adventure. Our pet-friendly community is equipped everything to take living to the next level. Come revel in the details of your new home and cozy up with your favorite drink next to your brand new wood-burning fireplace. See for yourself or contact us today to schedule a tour. 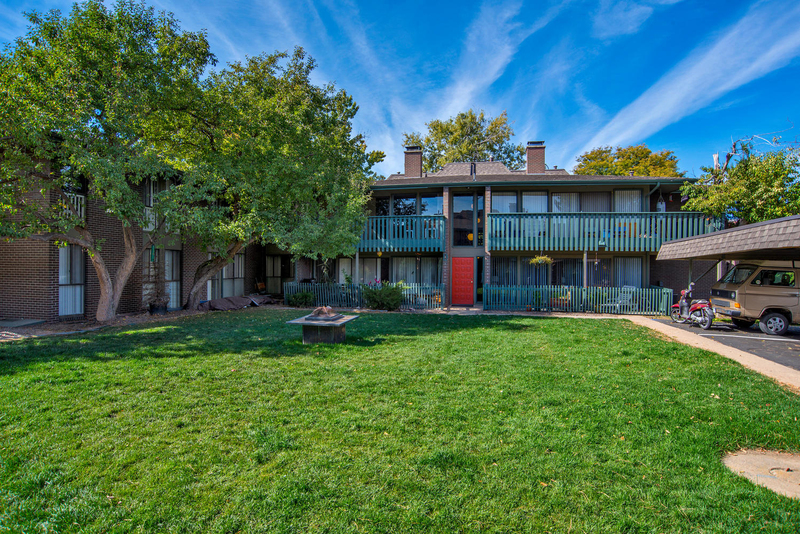 Remy in Boulder is full of things to admire – new wood floors, stainless black appliances, beautiful cabinetry and Quartz counter tops, in-home washer/dryer, walk-in closets, patio/balcony, and wood-burning fireplaces. And that’s just the beginning. 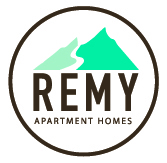 What we love most about our community here at Remy are the shared amenities. Relax by our sparkling outdoor pool, enjoy the crisp nights by the fire, and feel secure knowing you have designated parking.